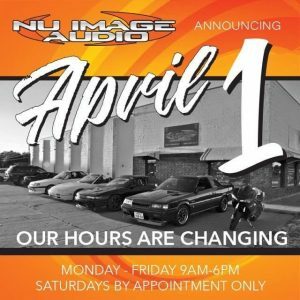 For more than seven years, Nu Image Audio has served Salina County with the best remote car starter products and installations available. We take a great deal of pride in every aspect of the remote car starter purchasing process, from the way we qualify our clients to ensure they get the perfect solution for their needs to our industry-reference installation procedures that ensure reliability and optimal performance. Our goal is to ensure your vehicle will be comfortable and ready to go when you are. 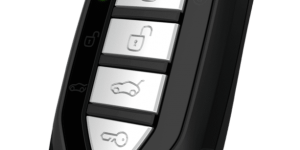 Here are a few of the reasons why we are the best choice for remote starters in Salina. 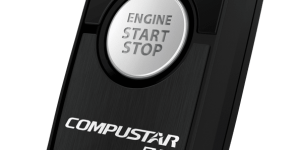 There are hundreds of different remote starter options on the market. 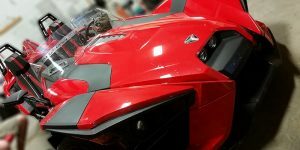 We’ve tried many of them on our vehicles to determine which deliver the features, performance and reliability our clients expect. 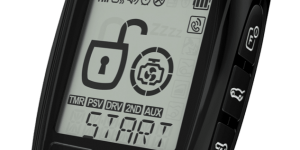 Our starter systems include medium-, long- and extreme-range two-way remote controls, so you will always know when your car or truck has started or that your doors are locked. The remotes are all weather-resistant, so a splash in a puddle or snow bank won’t spell disaster. The control modules are tested in the harshest climates in the world, including Alaska and Arizona, to ensure each component can handle extreme temperatures and humidity. Finally, the systems feature an intuitive design that makes them easy to understand and use. 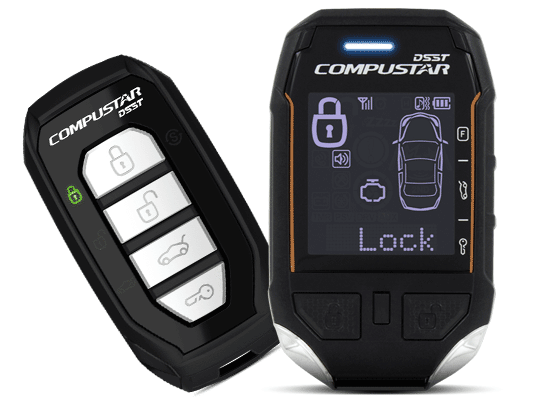 To learn more about the remote car starter systems we sell, CLICK HERE. 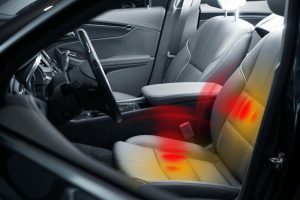 From the way we obsess over each electrical connection to the locations we choose to mount modules and components, we execute each installation to optimize the reliability and performance of your car starter. If you happen to look under your dash after we install a starter system, you may not notice anything at all. 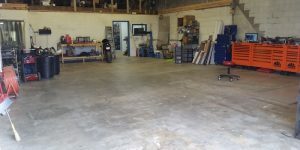 That’s because we take pride in performing neat and tidy installations that mimic the wiring methods used by automakers. We solder all of our connections and use automotive-grade cloth and fleece tape to harness the wiring. 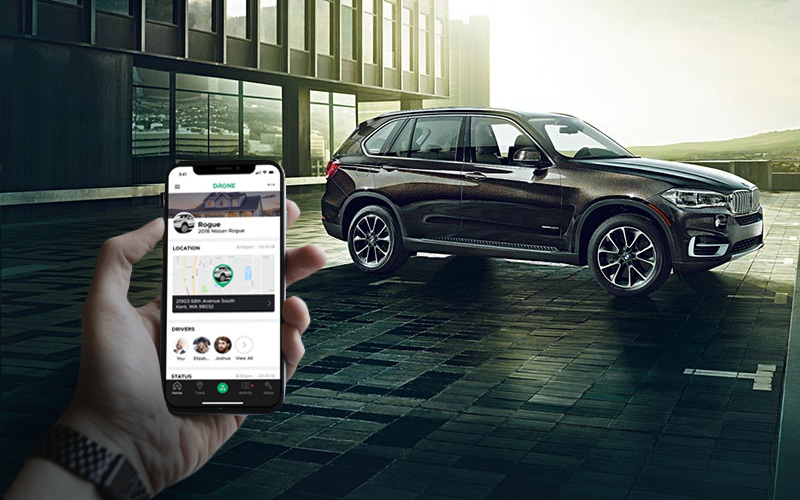 The result: a system that looks and performs like it belongs in your vehicle. 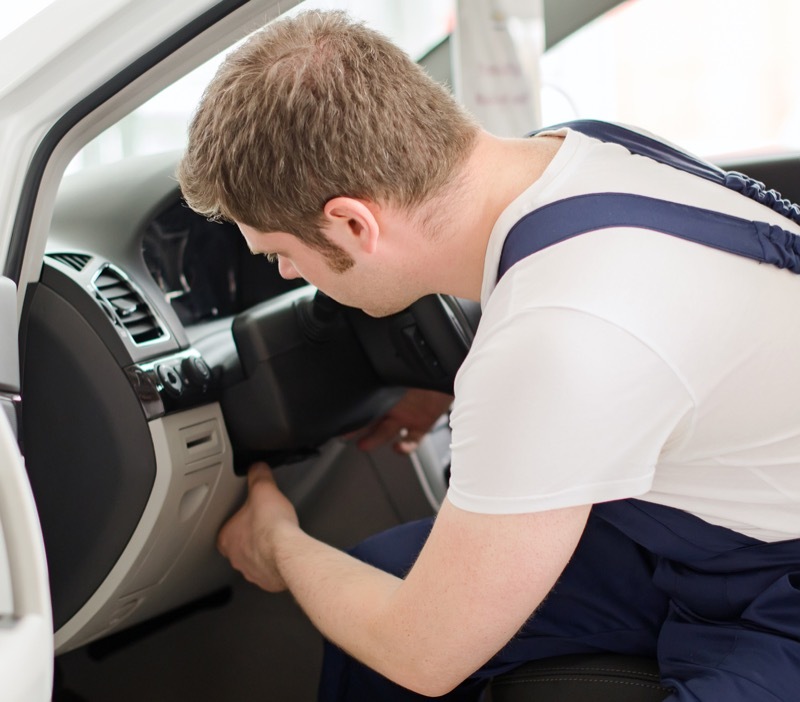 Whether you live here in Salina or are traveling from Abilene, Concordia, Lindsborg or Minneapolis, the team at Nu Image Audio is here to serve you with the best car starter solutions in the state. 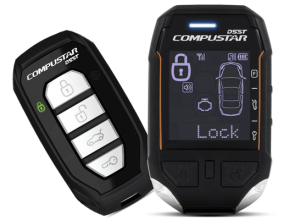 Drop by the store Tuesday through Saturday to find out which remote starter is perfect for your application, or send us an e-mail using our contact page to schedule a personalized consultation.